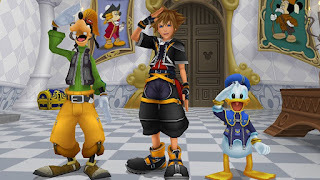 Square Enix has been pushing Kingdom Hearts Updates today. 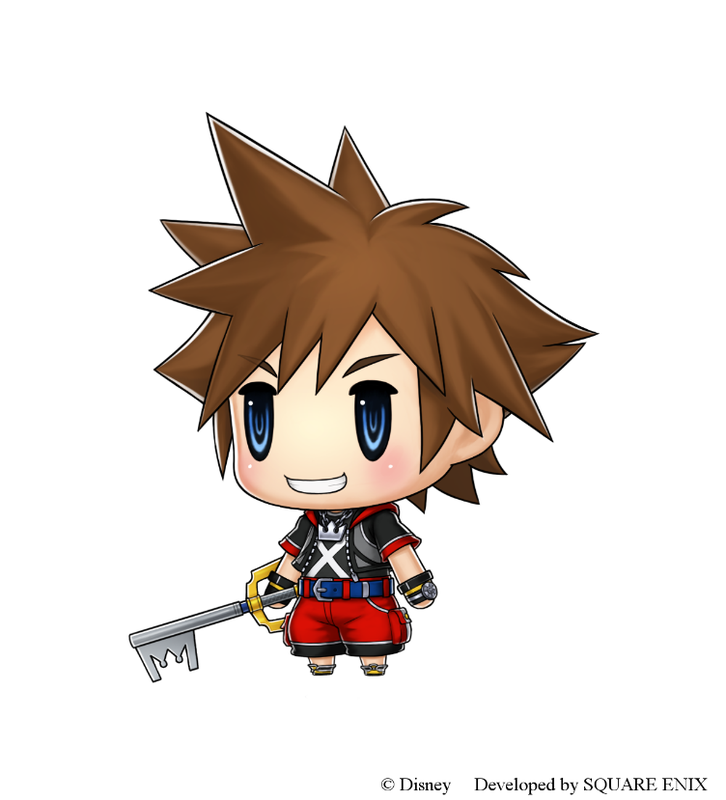 Everything from Kingdom Hearts 1.5 & 2.5 making their way to the PS4 to Sora making a DLC appearance in World of Final Fantasy. 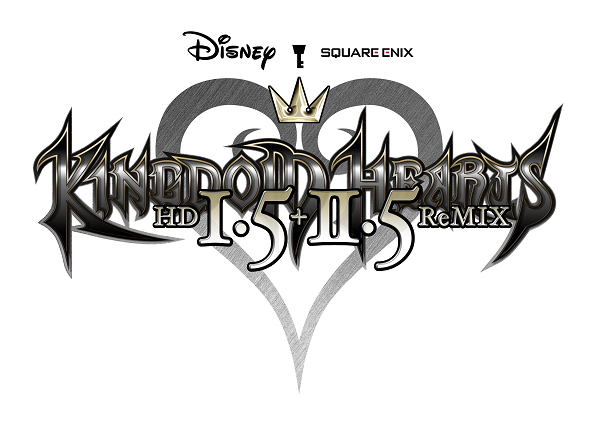 "At Paris Games Week, SQUARE ENIX® and Disney revealed KINGDOM HEARTS HD 1.5 + 2.5 ReMIX, an HD remastered compilation of the expansive and revered KINGDOM HEARTS series. KINGDOM HEARTS HD 1.5 + 2.5 ReMIX will launch on the PlayStation®4 computer entertainment system on March 28, 2017.
" Sora, the beloved star of the KINGDOM HEARTS series, has been given an adorable WORLD OF FINAL FANTASY™ makeover, and will be available as free downloadable content for the game this winter. 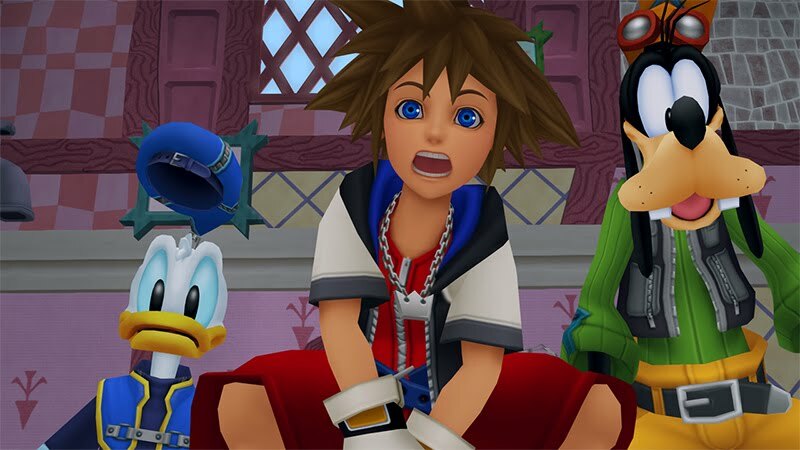 Square Enix has just released the full CG opening movie for the upcoming Kingdom Hearts 2.8 Final Chapter Prologue. I'm not a fan of rebuying games over and over again, but there are a few series that I don't mind doing it for. Kingdom Hearts is one of them. I just wish they would put it in a collectors edition bundle with Kingdom Hearts 2.8. Either way I can't wait.